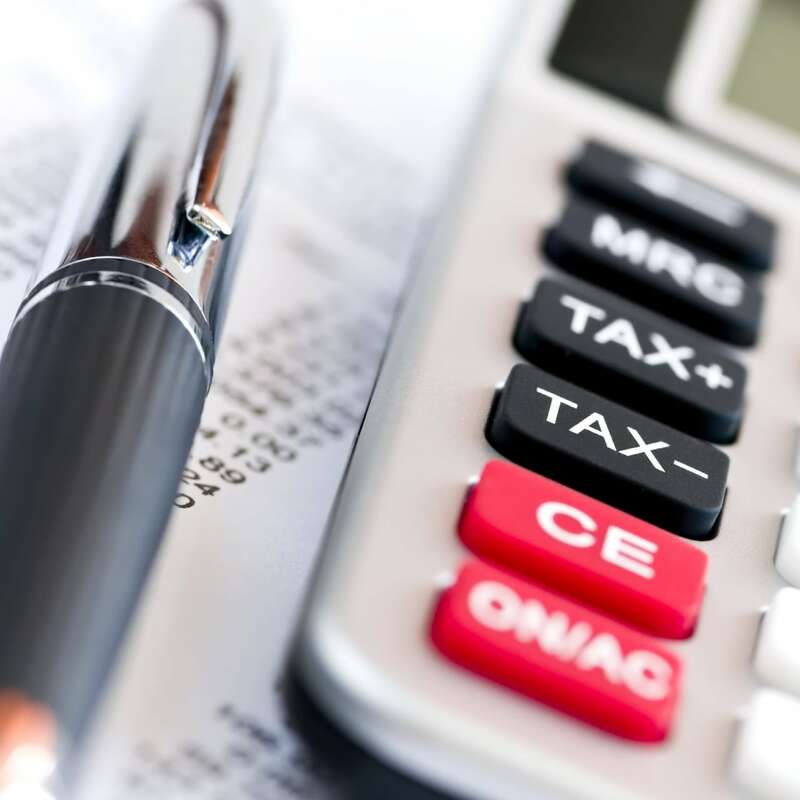 The Mitchell Law Group combines technical competence, common sense and persistent advocacy in representing individuals and businesses in resolving tax matters. Mr. Mitchell has worked with and has a history of success resolving cases with revenue agents at the IRS and Georgia DOR collection divisions. In addition, where a case cannot be resolved through negotiations with the government, the Mitchell Law Group will not hesitate to try a case against these governmental agencies. We practice in the U.S. Tax Court, District Court, Federal Court of Claims, and in the state and administrative courts. Taxpayers and businesss principals in White-Collar Prosecutions. Individuals indicted for tax evasion and related white-collar offenses can face a high probability of conviction. The Mitchell Law Group works with the government on behalf of our clients to avoid indictment and keep the focus on resolving ongoing collection disputes and future compliance. Toward that end, the Mitchell Law Group assists clients in filing initial tax returns, amending filed tax returns where necessary, and testifying truthfully before the grand jury. Contact us today.